INFORMS Student Chapter at Auburn University fulfilled numerous objectives since establishing in 2014. The accomplishments include coordinating three workshops, five guest speaker talks, three social events, an event for graduate students to present their research in optimization and analytics, a factory tour to Kia Motors Manufacturing in Georgia for the very first time, utilizing social media and publish a website, a brochure and a magazine to improve communication with members. 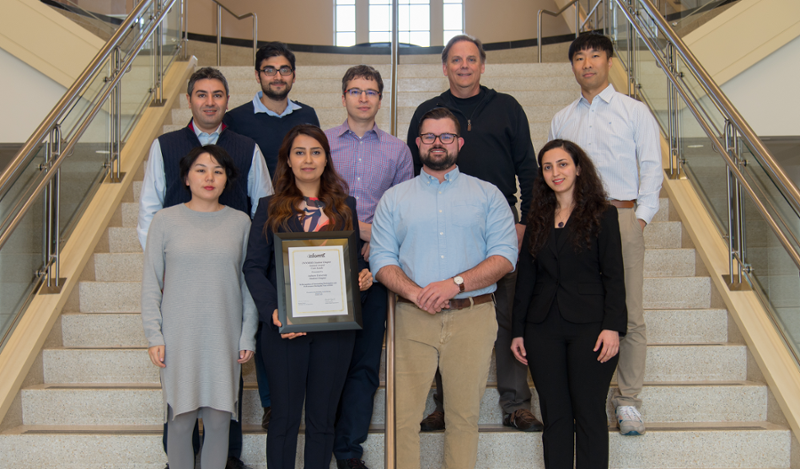 The chapter also provided a full fellowship for eight Ph.D. students to participate in national conferences and collaborated on three outreach events to introduce the concept of Operations Research to elementary, middle and high school students using fun scientific activities. 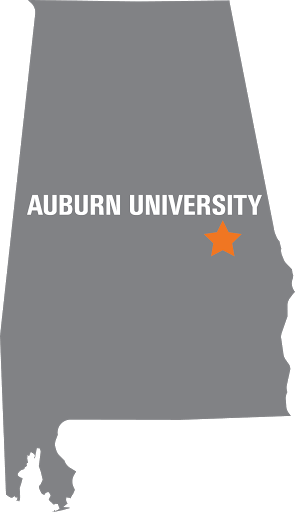 The accomplishments of Auburn University INFORMS Student Chapter had been recognized with a national award, the INFORMS 2017 Annual Student Chapter Award. Four travel fellowships for four members to attend the INFORMS Annual Meeting in Houston, TX, Oct 22-25, 2017.